Home The Boot Group organises fantastic, family friendly and very busy Car Boot Sales in Essex on Wednesdays, Saturdays and Bank Holiday Mondays. on Wednesdays, Saturdays and Bank Holiday Mondays. Celebrating 25 years of Weeley Boot Sale! 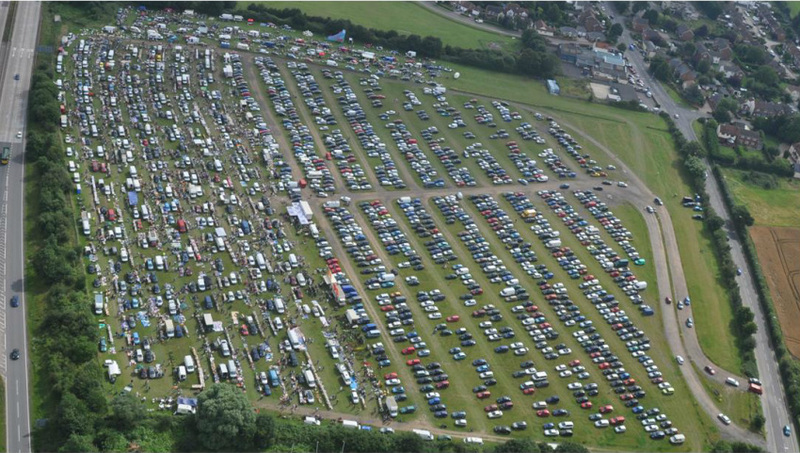 During April 2019 at Weeley, all prices will be as they were when the boot sale began in 1994; that's all pitches £5 and 20p per adult entry, with OAPs and kids FREE! The Weeley field is used for grazing sheep in the winter. Here they are after the lambs are born before they move to pastures new and the boot sale starts!